Knowledge if given a proper direction has the power to transform the society we live in. 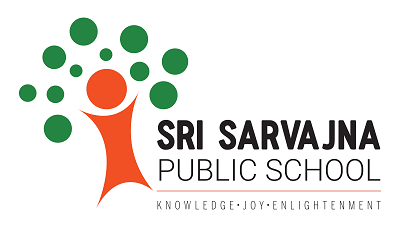 At Sri Sarvajna, we firmly believe that there is more to knowledge than just imparting information. Knowledge should serve for a much higher purpose, for the upliftment of humanity and should contribute to the progression of the society. Everything we do at Sri Sarvajna are centred around the development of a child, what we call “The Bubbles of Joy”. The Sarvajna ‘Bubbles of Joy’ is a symbol of all what we do to help children manifest into the ‘Youth of tomorrow’. To identify and nurture the tiniest ofrnpositive traits present in each child and to enrich it to bring out a qualitative transformation for a better society in the making.